Ciao Rare Movie Collector ! Welcome to the Movie site with many unique titles on LaserDisk. We are Laser Disk specialists with over 11,000 LaserDisks available. 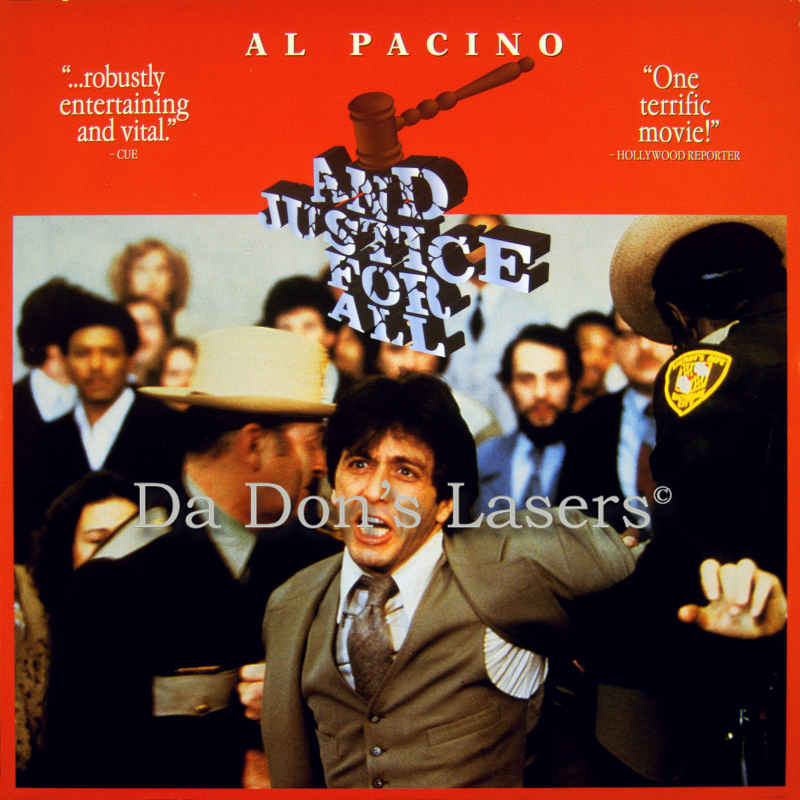 DaDon's Rare LaserDiscs is a Free - Members only site featuring a Movie Database, Technical Details, Movie Reviews and a Laser Disc Blog. 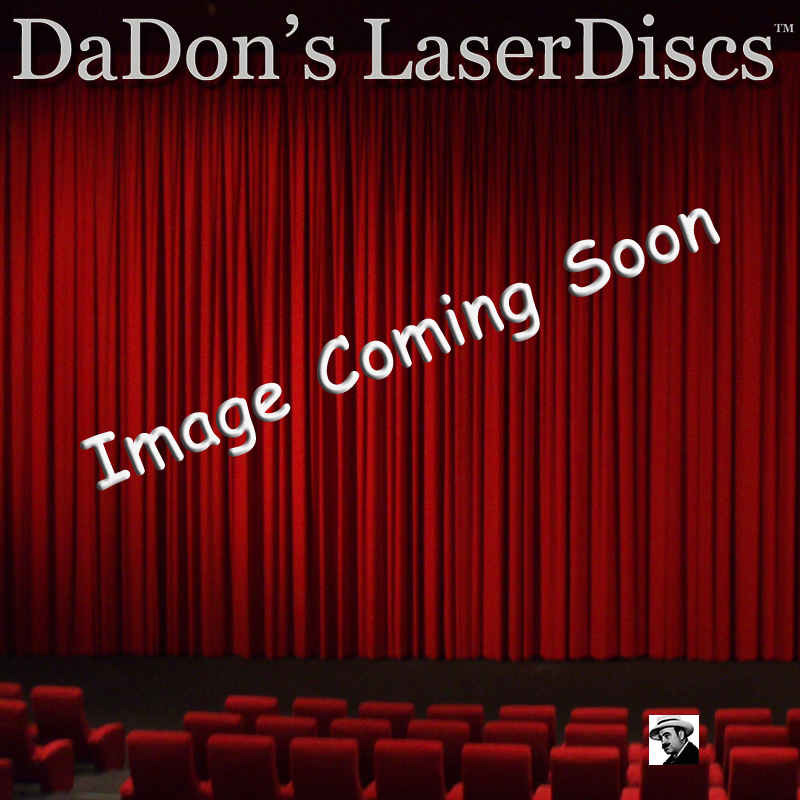 The first LaserDisc technology was invented by David Paul Gregg in 1958, patented in 1961. By 1969, Philips had developed a VideoDisc using reflective mode. On the 15th of December 1978 the first title was introduced to the market. Learn what Wikipedia says about LaserDisc technology. Would You Like to Learn More ? "For an Offer You Can Not Refuse !" Join DaDon's !